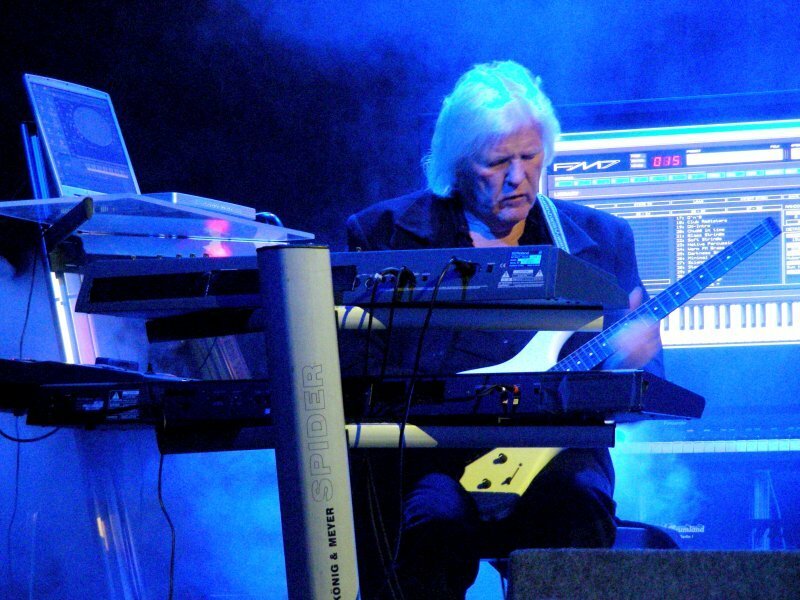 Tangerine Dream’s founder Edgar Froese has died in Vienna at the age of 70. Edgar Froese died unexpectedly on January 23 after a pulmonary embolism, his son, Jerome, said. Tangerine Dream’s psychedelic and trance-like use of synthesizer sound was a significant influence on the development of electronic music. Edgar Froese once said that “there is no death, there is just a change of our cosmic address”. The German electronic group’s founder was born on D-Day – June 6, 1944 – in Tilsit in East Prussia, now the Russian city of Sovetsk. Edgar Froese’s father and other relatives were killed by the Nazis and the family lost all their belongings in the war. His mother and the rest of his family settled in West Berlin, where he studied art. Edgar Froese formed Tangerine Dream in Berlin in September 1967 with fellow students. The band was known for its uncompromising anti-pop performances and played at the villa of surrealist artist Salvador Dali in Spain. The group later signed to Virgin after Edgar Froese had undertaken “several bouts of chess on Richard Branson’s houseboat on the Thames”. The resultant album, Phaedra, in 1974 was considered a key work in the early electronic genre, with its sequencer-driven sound. Edgar Froese was a prolific artist, and from 2003 onwards created solo work under the name Edgar W. Froese.